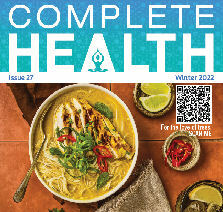 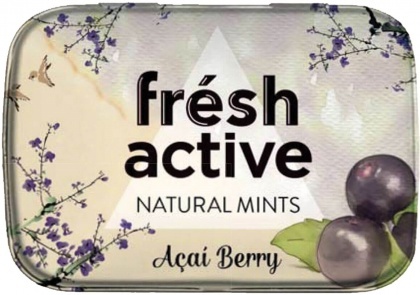 We are a distributor of Fresh Active products. 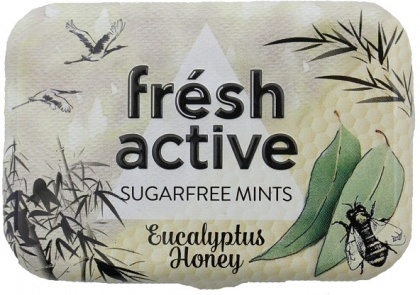 Premium quality sugar free mints in an equally high standard packaging. 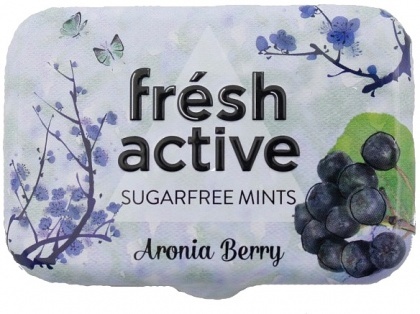 Fresh active mint do not contain any colouring or preservatives. 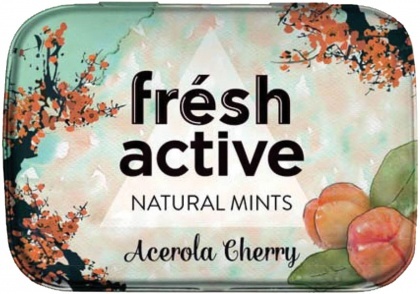 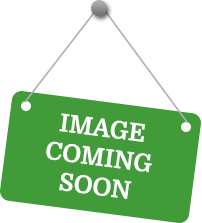 Click here to buy Fresh Active online.